Near the sea and the mountain. 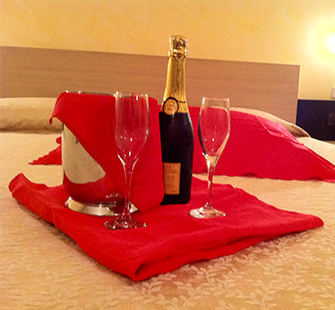 Enjoy a comfortable hotel in Botricello, near Le Castella and la Riserva marina di Capo Rizzuto. 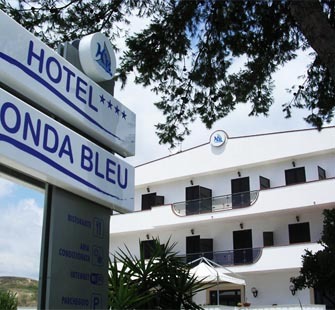 For those looking for the right accommodation among the 4 star hotels between Catanzaro and Crotone, the Hotel Onda Bleu is an ideal choice. For business and pleasure you can discover uncontaminated places and the sea and the mountains of Calabria. Free parking, free Wi-Fi, meeting room, room with sky vision for your business travel or your vacation to the sea in Calabria. 1 km to the beach, 500 mt. to the center of Botricello, between Catanzaro and Crotone, the best location to visit many beautiful places. We have availability of many types of rooms with cheap prices and you can find the best rooms for your needs. 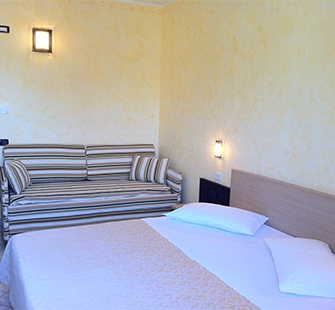 Hotel Onda Bleu, is located in an enviable and peaceful location, outside the town of Botricello between Catanzaro and Crotone. 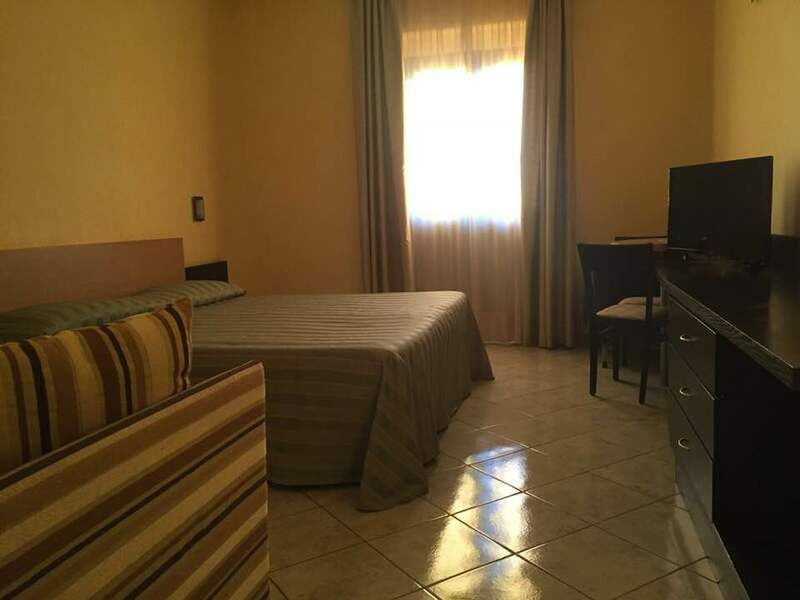 The hotel is near the “autostrada” between Lamezia and Catanzaro, and near the Crotone airport (20Km) which makes it an ideal destination for both business trip or for a relaxing holiday by the beach in Calabria.